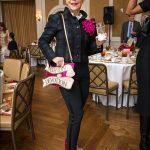 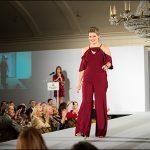 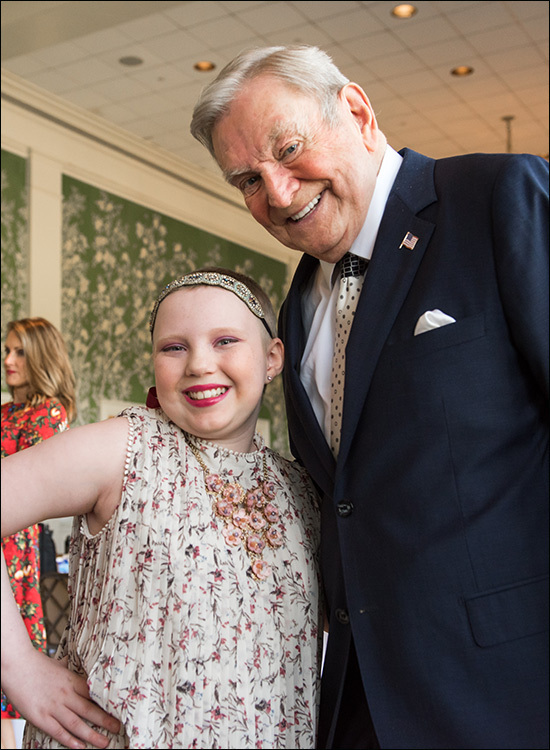 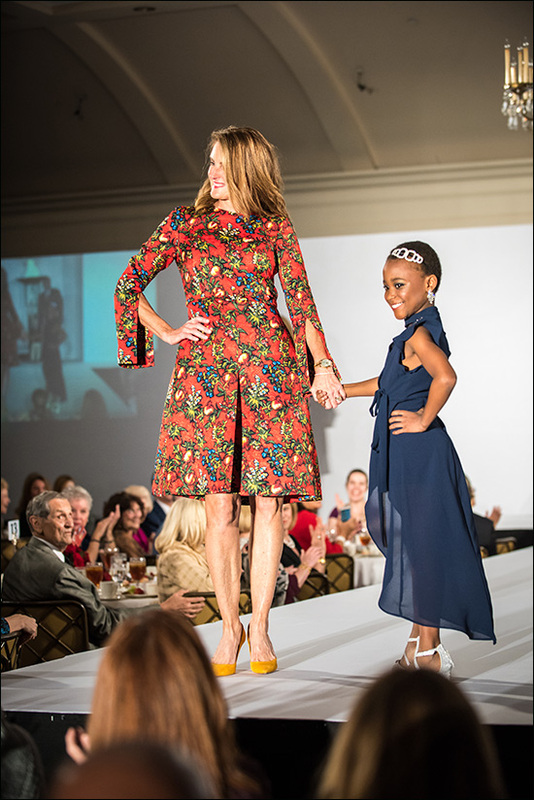 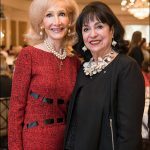 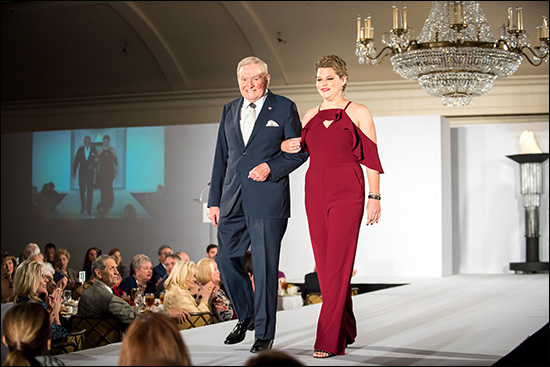 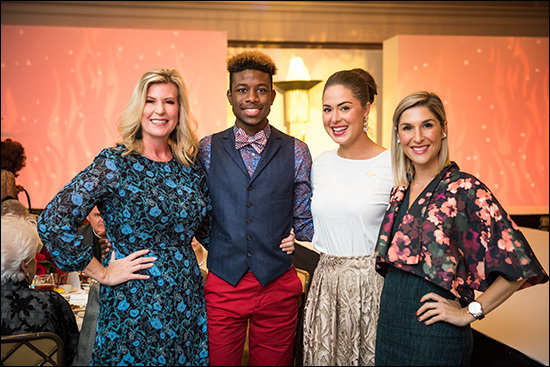 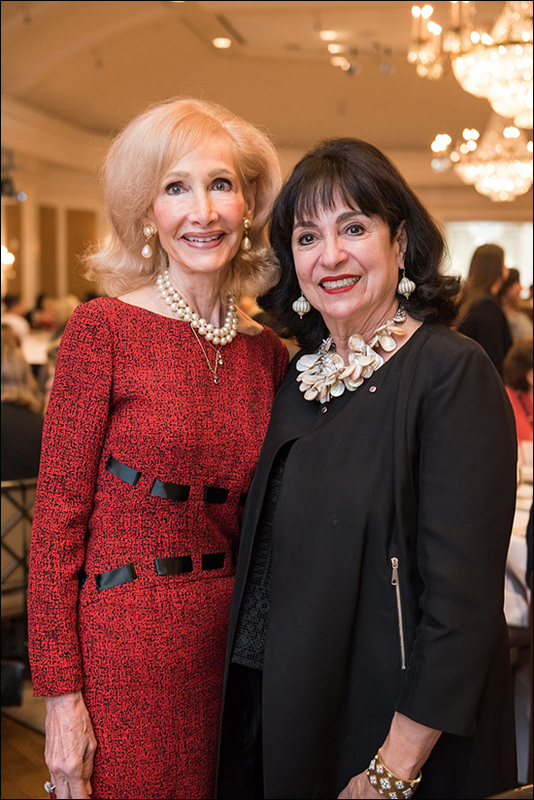 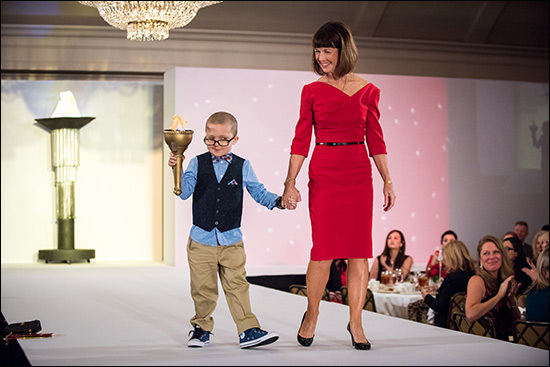 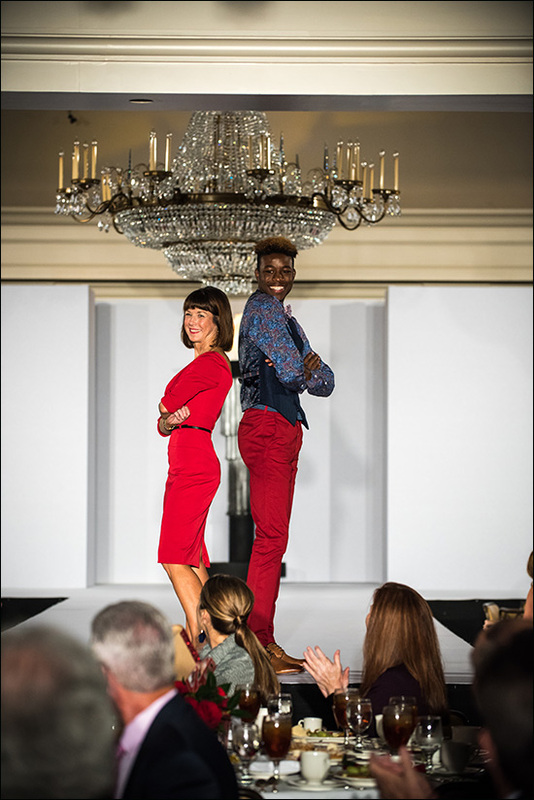 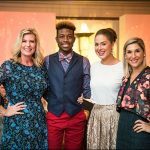 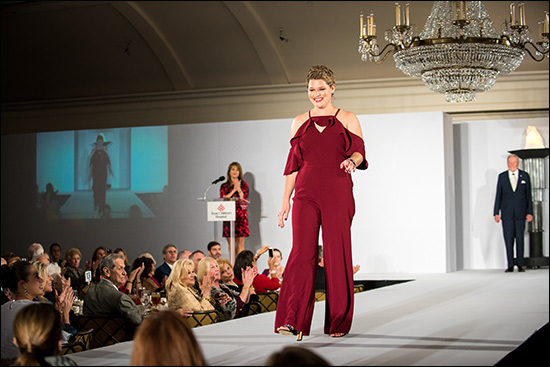 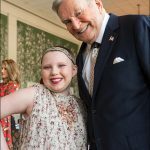 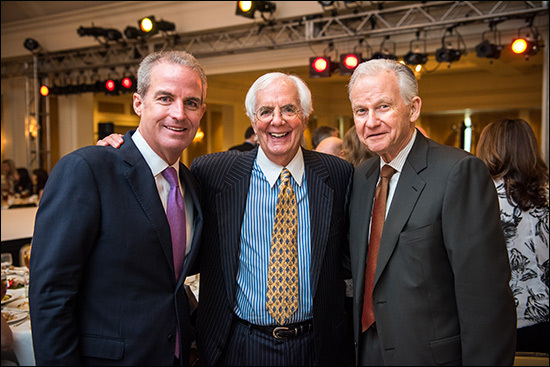 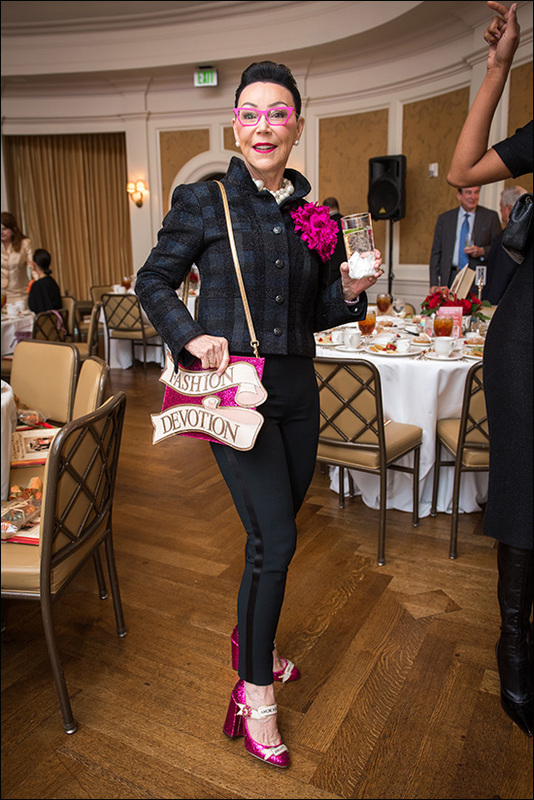 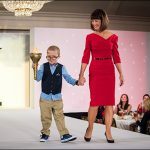 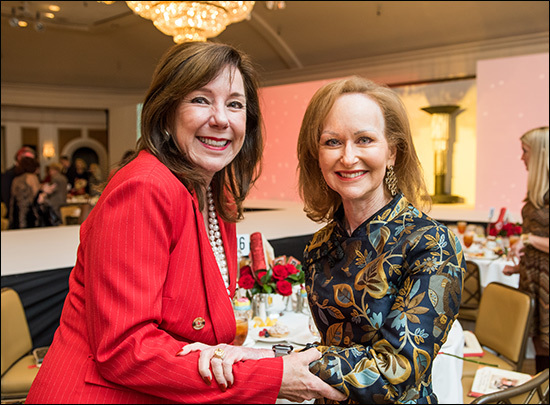 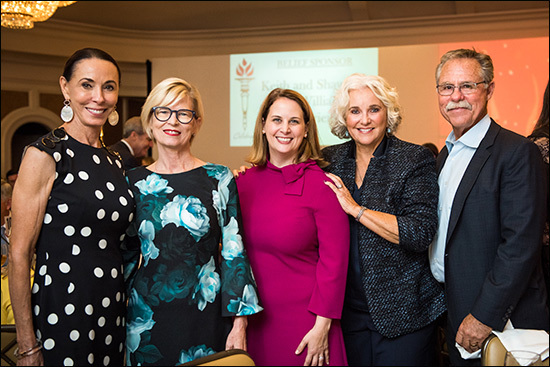 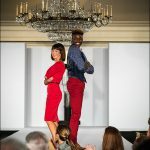 On October 12, hundreds of guests attended the 11th annual Celebration of Champions fashion show and luncheon at River Oaks Country Club to honor event participants and to raise money for Texas Children’s Cancer Center. 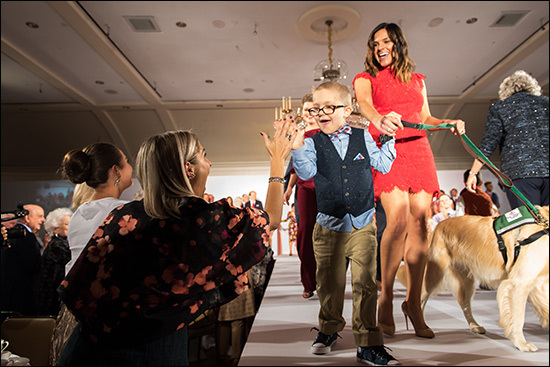 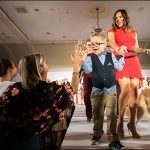 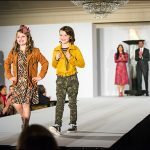 During the event, pediatric cancer patients and survivors from Texas Children’s Cancer Center were escorted down the runway by local philanthropists or “Community Champions.” One patient, Max Boatwright, walked with our very own therapy dog, Elsa, who was guided by Animal Assisted Therapy Coordinator Sarah Herbek. 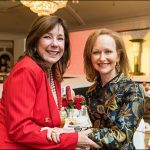 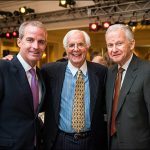 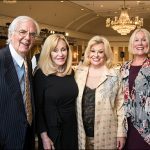 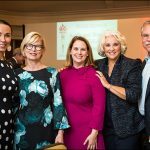 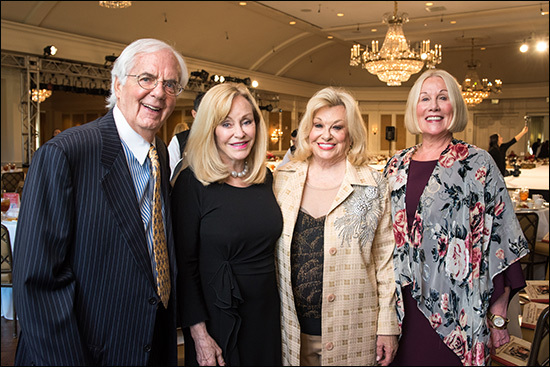 The event was chaired by Sidney Faust, Judi McGee, Elsie Eckert and Scott Basinger, who have overseen the luncheon each year since its inception. 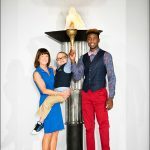 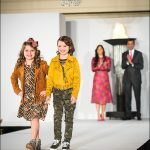 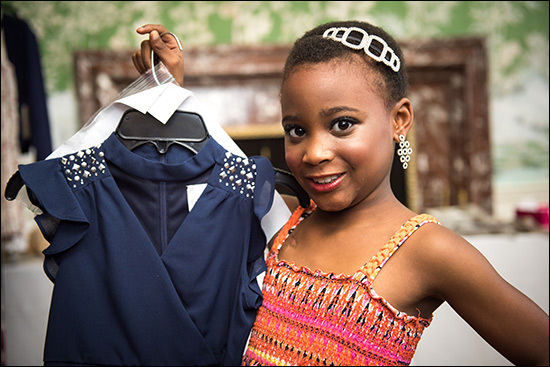 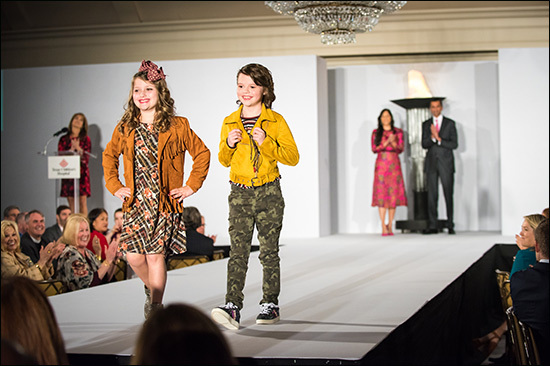 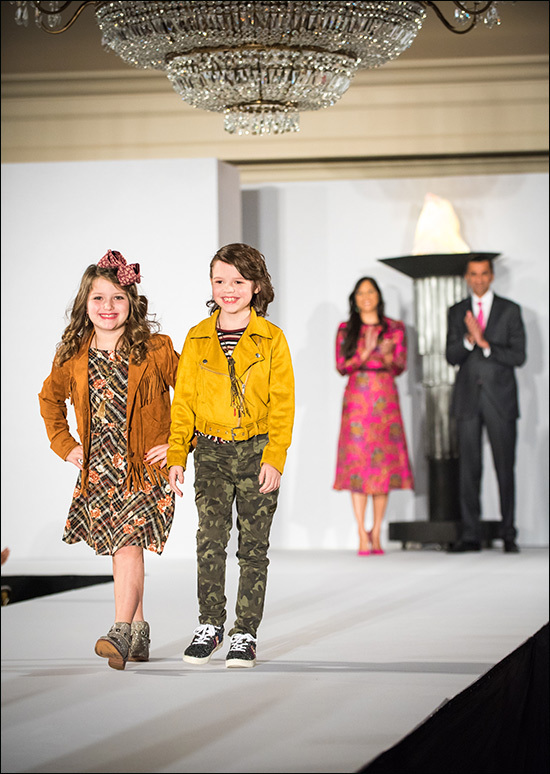 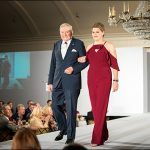 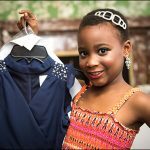 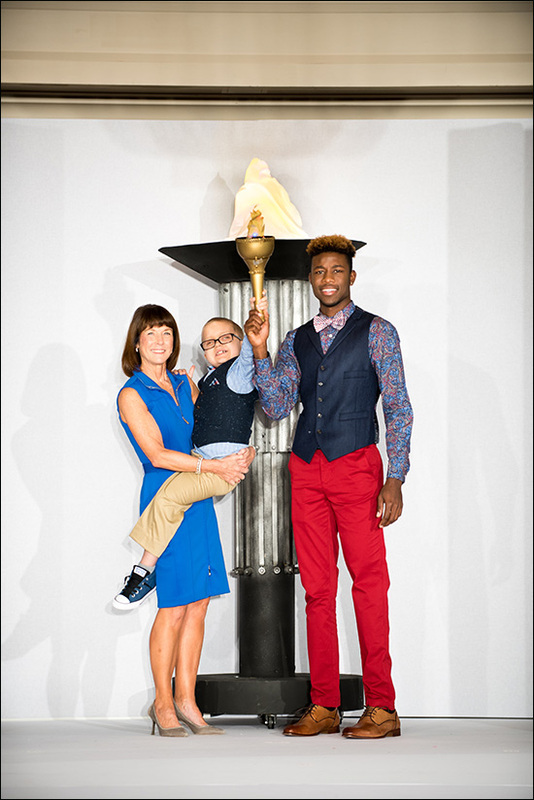 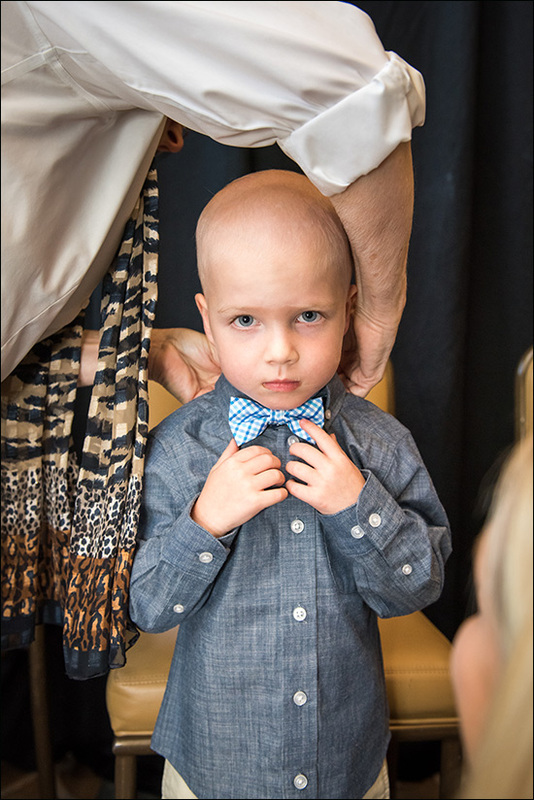 Thanks to underwriting by Faust Distributing Company and Mach Industrial Group, Inc., each patient was able to keep his or her hand-picked outfit – much to the delight of the models. 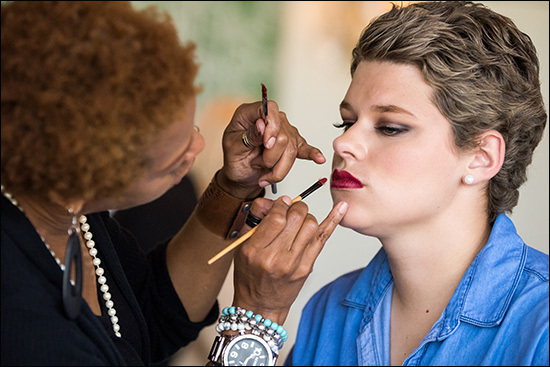 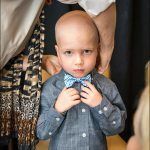 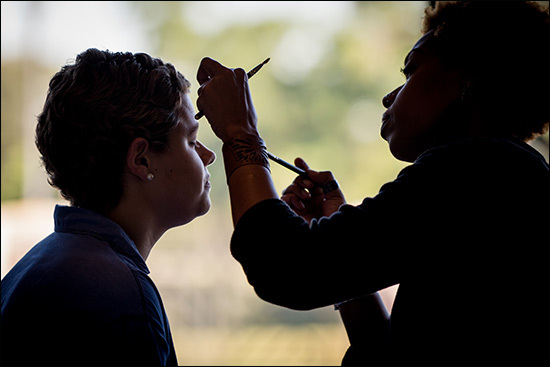 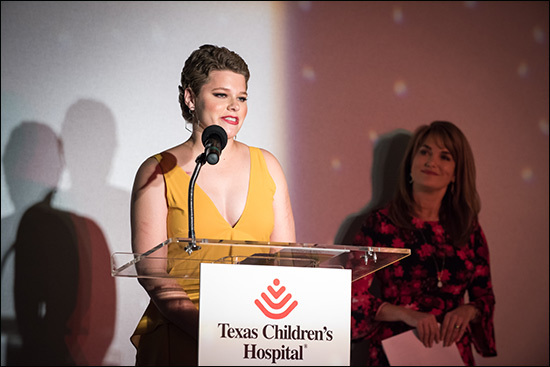 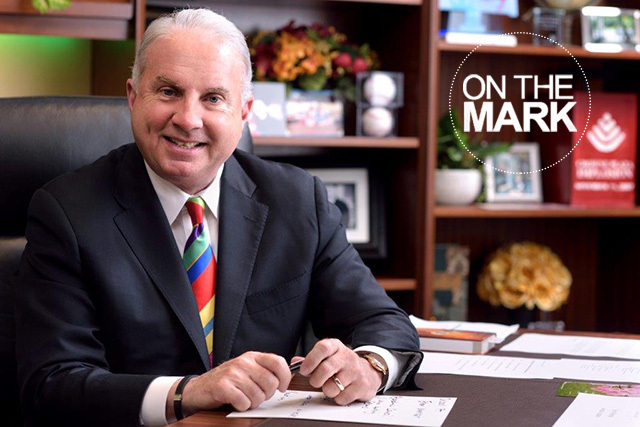 All funds raised during the luncheon will benefit Texas Children’s Cancer Center’s Long-Term Survivor Program, one of the nation’s only long-term childhood cancer survivor programs that sees survivors through adulthood. 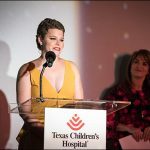 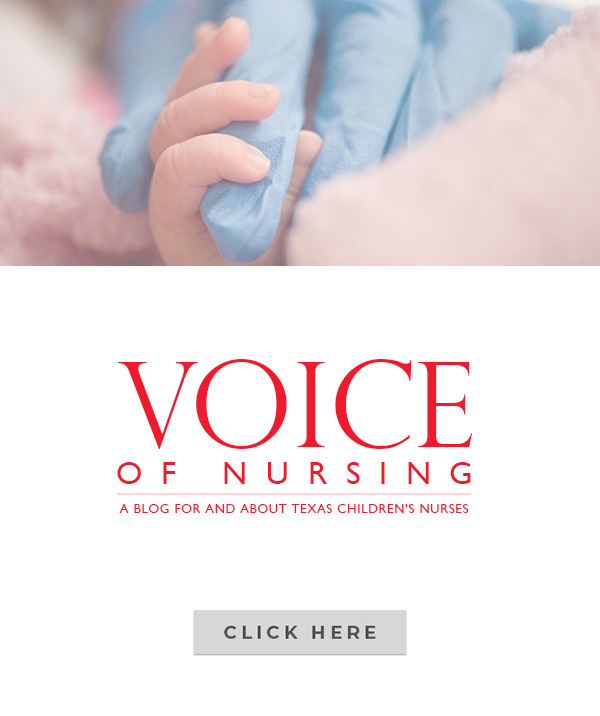 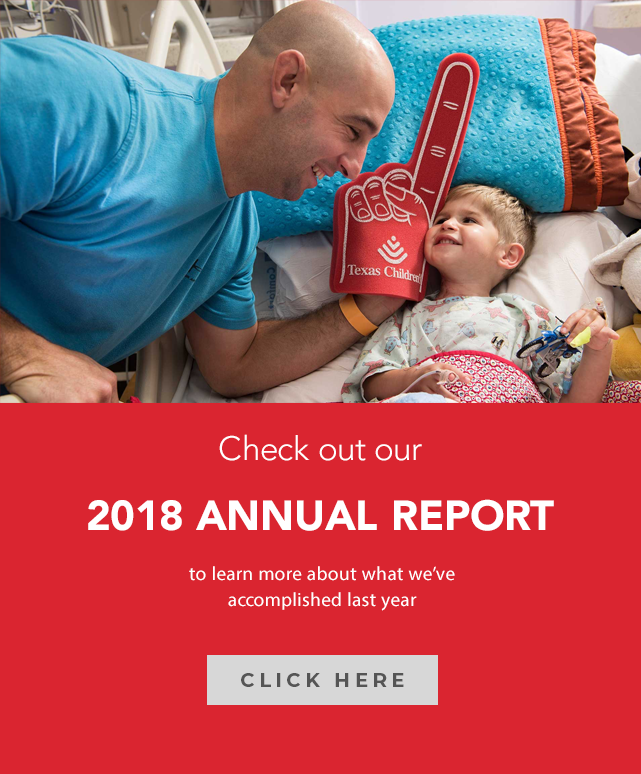 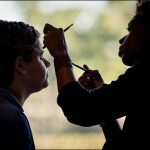 Today, more than 30,000 long-term pediatric cancer survivors nationwide are enrolled in Texas Children’s Passport for Care, an online resource developed at Texas Children’s Hospital and Baylor College of Medicine that provides individualized health care information to guide care for effects from childhood cancer treatment.